The roll distance can be adjusted with screw or bolt according the diameter of cylinder workpiece. 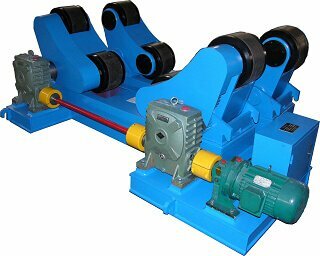 the welding machine welds line on cylinder surface with Welding Manipulator and Adjustable Turning roll. It adopt the advanced transducer from famous supplier with FC stepless speed, high accuracy, wide range features. 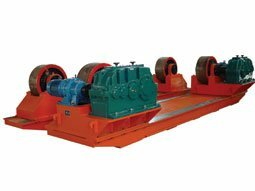 We deliver special requirement and special design for over 600 ton. 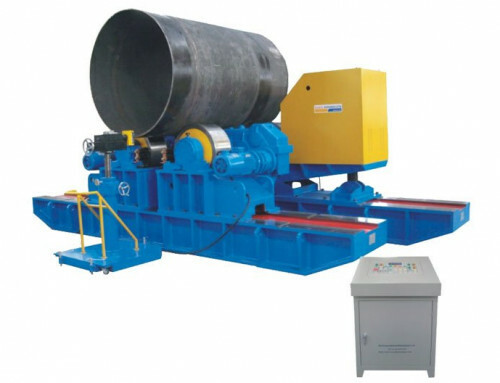 The welding rotator is suitable for pressure vessels, boilers, and other cylindrical containers. It can be used with automatic welding equipment to improve welding quality, increase efficiency and reduce labor intensity. 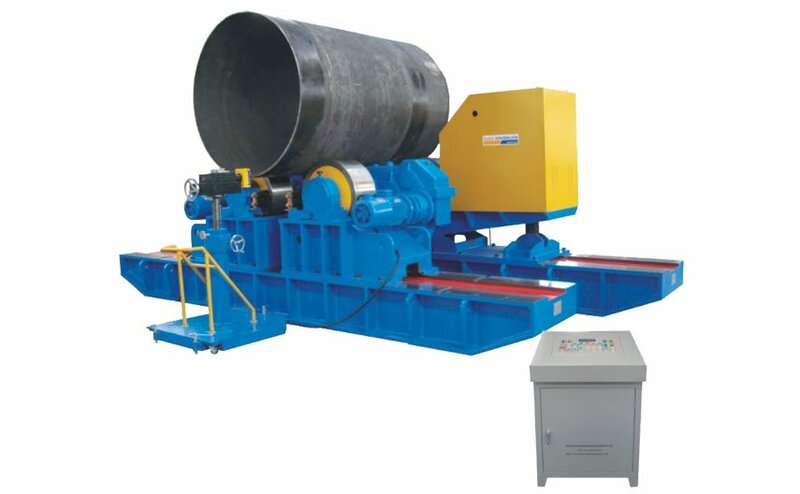 In addition, the welding rotator can also be used in combination with manual welding equipment.